I loved hearing the (sometimes very eccentric) stories of fathers and their culinary ways for yesterday’s cover story in Epicure. One of my favourites would have to be Jacob Abboud, father of Rumi’s Joseph Abboud. He makes his Sunday barbecue just so and, like most dads, if something messes with his routine things can get pretty fiery. Joseph isn’t about to pass on his father’s techniques to his children “but I’ll be enjoying it as long as I can,” he laughs. Thanks to all the dads, sons, daughters (and long-suffering wives) for telling me their stories. 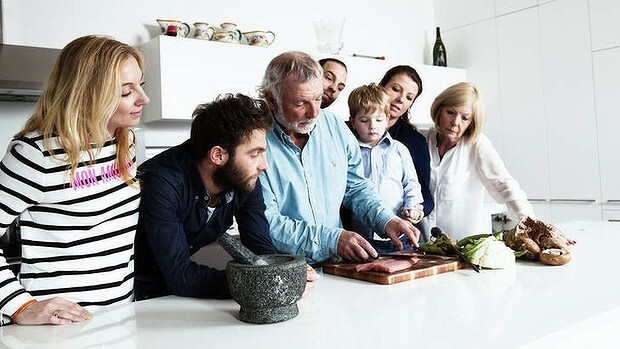 Read about them all here, including a recipe for the Reymond family ham. 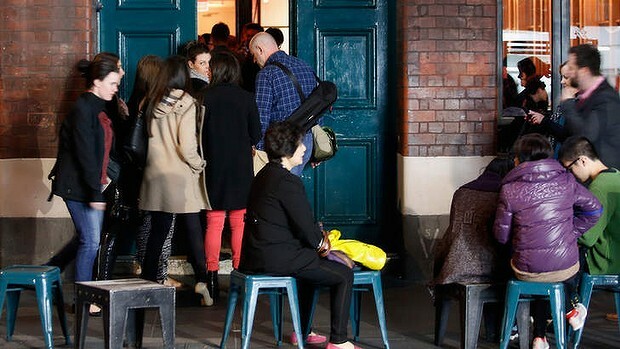 In other news, I had a story in the Saturday Age about queuing for no-bookings restaurants in Melbourne – a trend that doesn’t seem like it’s going away in a hurry soon. Read that story here.